That wonderful aroma of raspberries you smell as I commented in my You tube is the chemical compound, raspberry ketones. 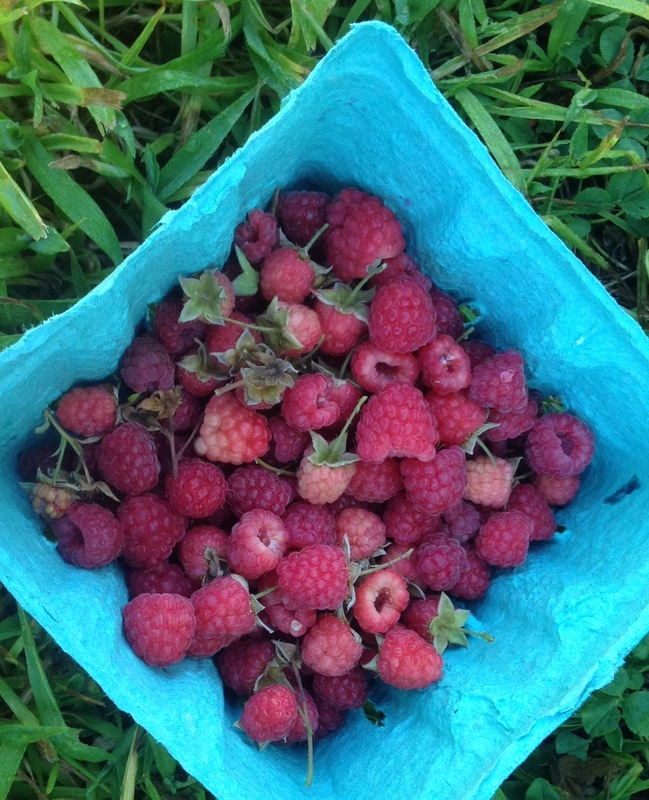 The real deal with the raspberry are the anthocyanins or antioxidants and raspberries own it. But I had to address as a dietitian /nutritionist the weight loss gimmicks that are out there in regards to losing fat. Ketones are extracted from a bushel of berries that are reducd to a 1000 mg of the substance. There is minimal research to support the theory that it enables adiponectin to lose body fat and reduce appetite. Raspberry Ketones, are only considered possibly safe when taken with caffeine to lose weight in 8 weeks. Can increase blood pressure and create shakiness. So let’s forgo the gimmick and get down to the real nutrition of the fruit! Enjoy the anti inflammatory, goodness improving your skin and adding high fiber to your diet as a low carbohydrate- 1 cup has 15 grams of carbohydrate and 65 kcals. The Scottish have a recipe which included raspberries and oats with heavy cream or yogurt. Sorta like a parfait. They add a dash of whiskey and I have that as option on this blog. Mix oats, melted butter and vanilla extract with 2 tablespoons of sugar and flatten into a thin layer on a cookie sheet and bake for 20-25 minutes until the mixture resembles brittle or a granola bar. Remove from the oven and allow to cool. Break the oats mixture apart and set aside. In a separate bowl, crush the raspberries until pureed with chunks and the honey and remaining sugar. Layer whipped heavy cream or whole milk yogurt flavored with orange zest with raspberry puree and granola in parfait glasses.